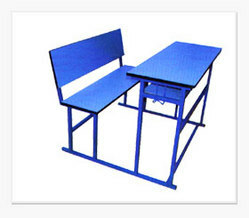 We offer superior quality of Institutional Furniture and other furniture that are made from selected raw material. These furniture items are a perfect blend of functionality and durability. 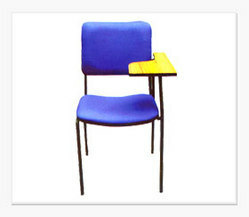 Our range of Institutional and other furniture can be custom designed to meet the specific requirement of our clients. 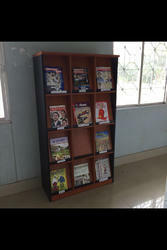 Periodical Display Racks are suitable for Monthly Magazines in Institutions. 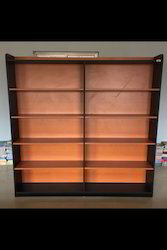 Latest edition to be places in front and old editions can be stored behind the door. 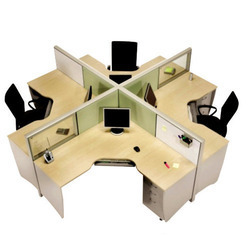 Looking for Institutional Furniture ?